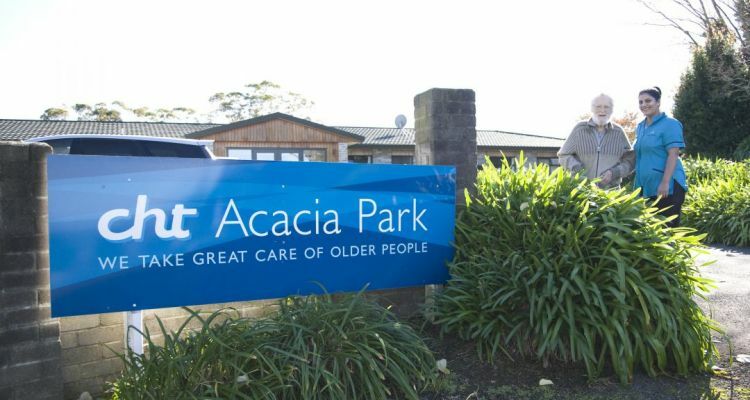 Public Information : The Acacia Park website states "Acacia Park, located in the peaceful coastal town of Omokoroa, Tauranga, provides Rest Home and Hospital personalised centered care for the elder person in a boutique style environment." It specialises in "Providing daycare, respite, and permanent care in a friendly, family atmosphere with person centered care by the sea." 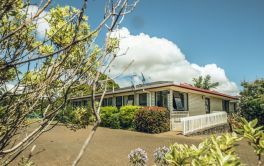 It continues to say "Acacia Park provides an environment which progresses its residents from independent living to full rest home and hospital care as their needs change." Experienced, trained healthcare professionals with continual training and development. Professional, experienced Unit Management and senior staff with support from Head Office based in Auckland. 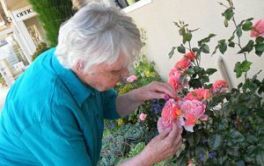 Daily activities, community group visits and entertainment. × Have you visited this facility? Help others who are looking for a place by posting a review on CHT Acacia Park (Home and Hospital) or review a different facility now. A photo board of Staff recognition would be helpful to identify and get familiar with Staff. Careless staff, unapproachable management with no open and honest communication. Family member was often found with dirty uncut nails. no false teeth in place, hearing aids not inserted, emergency buzzer not within reach. Be honest, respectful and caring.